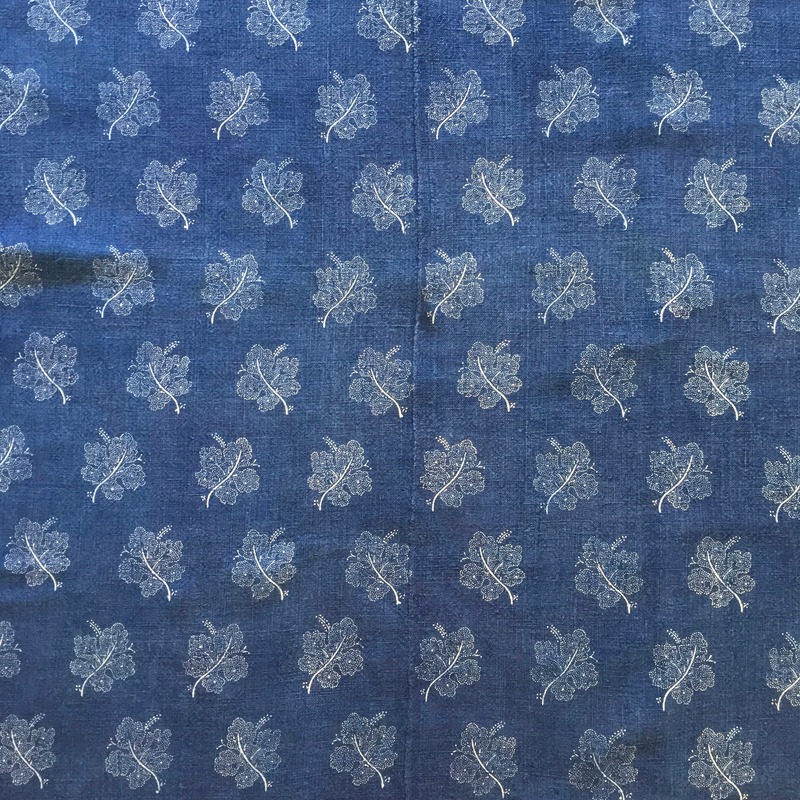 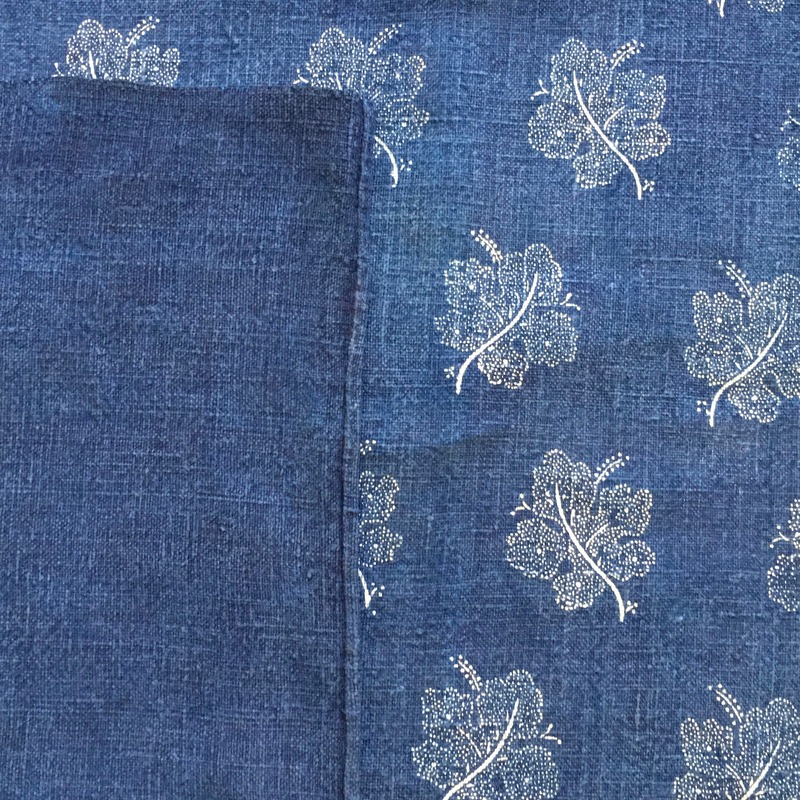 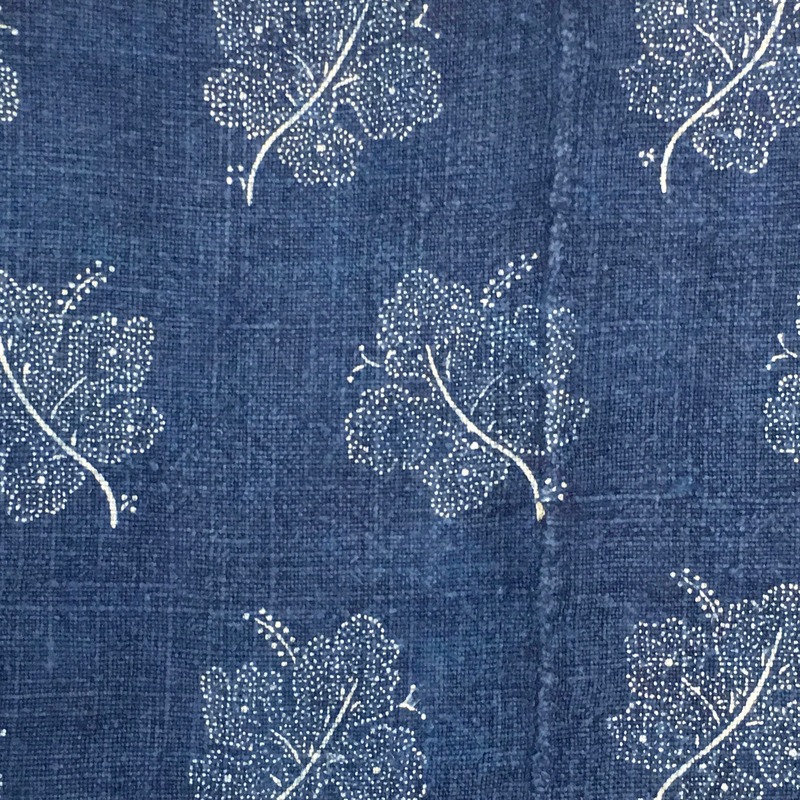 Hand dyed indigo blue and hand printed vintage Hungarian Linen. 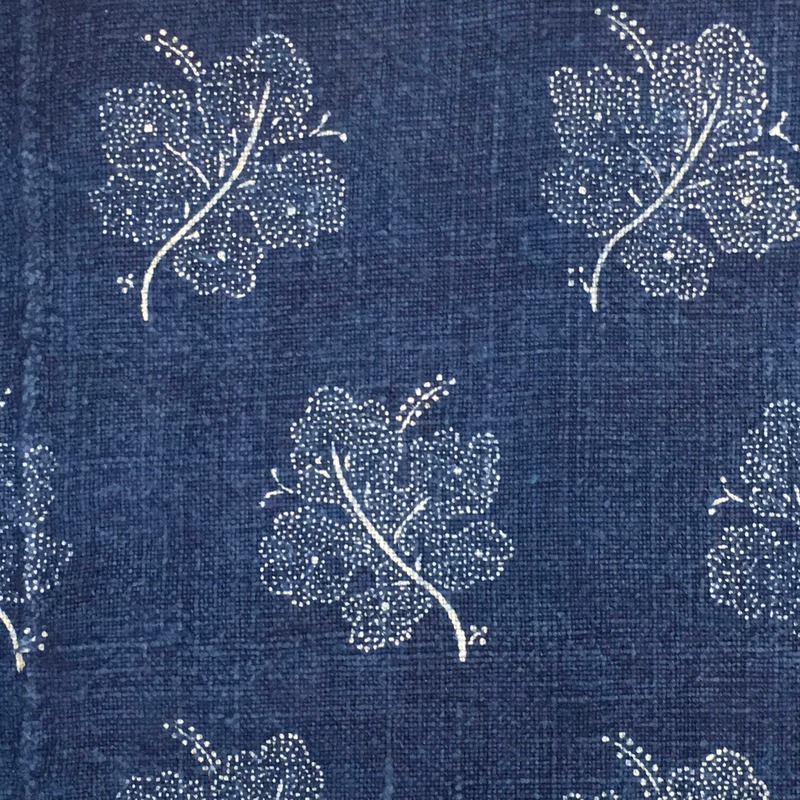 This piece of linen would be perfect to use as a bed spread, table cloth or upholster for a sofa or bed head board. 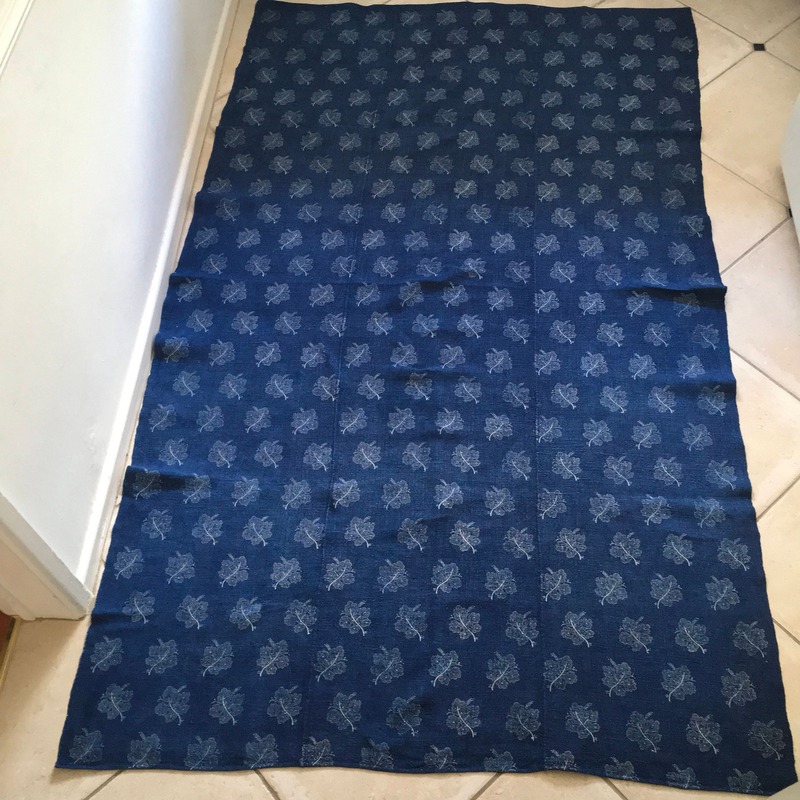 This weighs 2200g, thus postage.